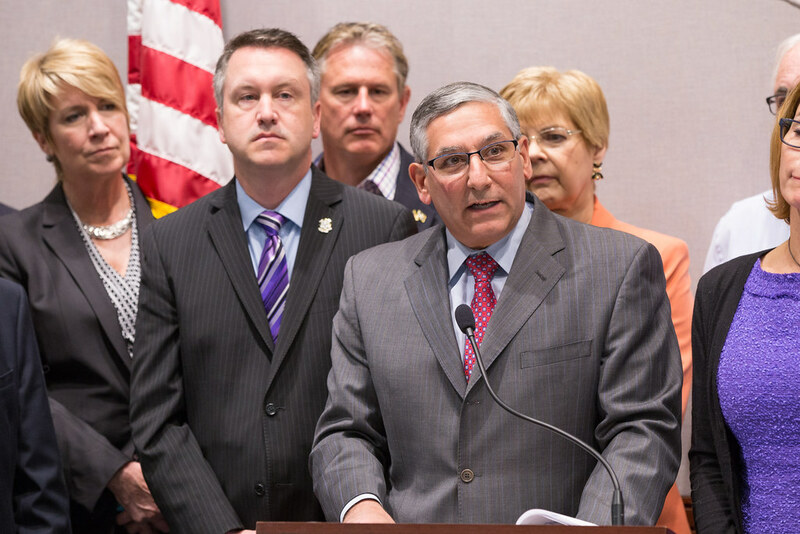 Hartford – Republican lawmakers in the Connecticut General Assembly today proposed a revised 2017 budget that closes the state’s projected $935.7 million deficit, restores funding to core social services, protects local town education funding, and implements long-term structural changes to the state budget. 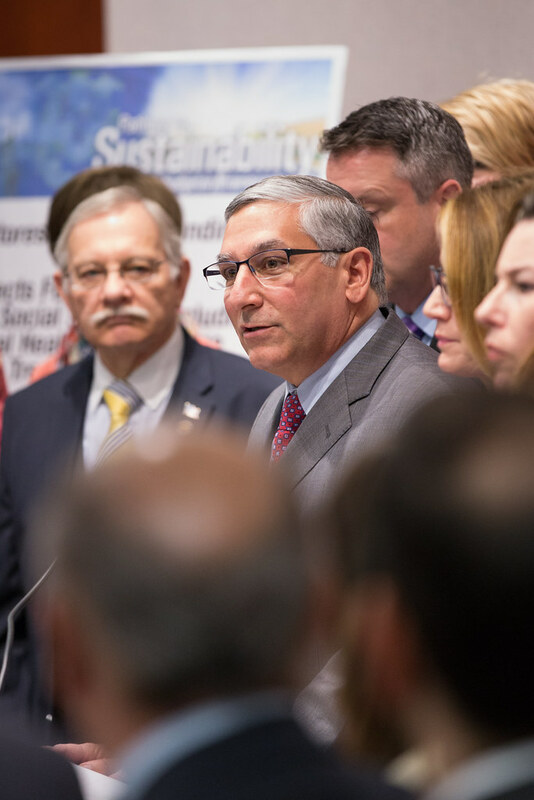 The Pathway to Sustainability proposal includes savings that roll out over the next five years, mitigating future projected budget shortfalls. 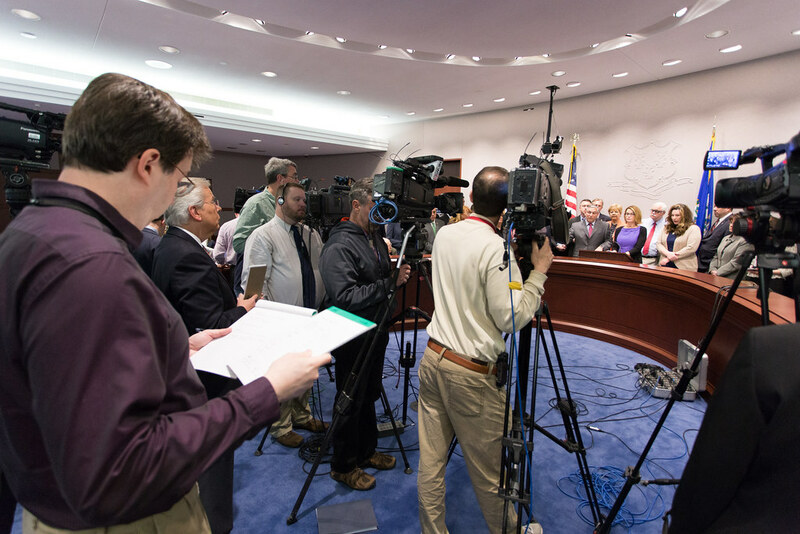 “In recent weeks we’ve seen a stalemate in state government over Connecticut’s budget. 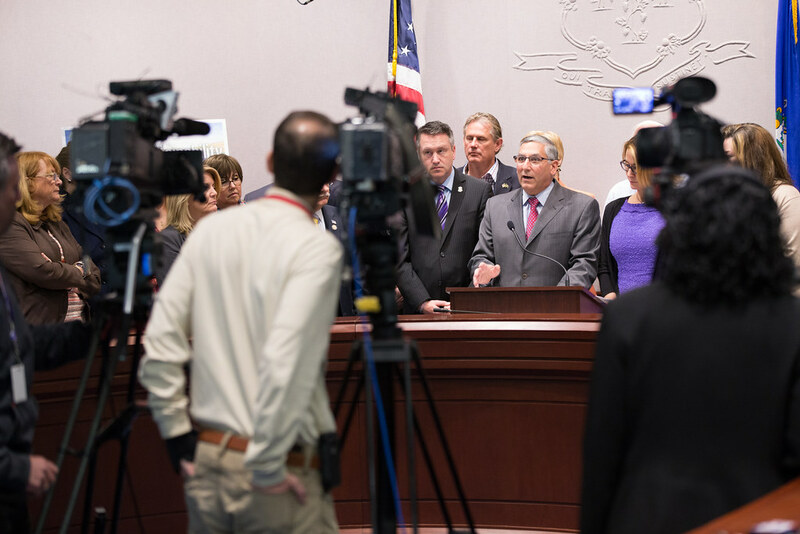 All proposals put forward thus far do not fully address the state’s need for long-term structural changes to our budget. 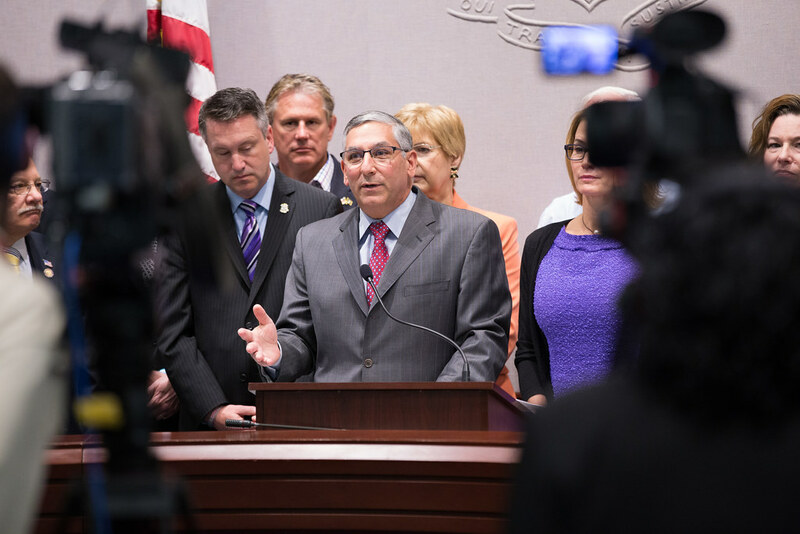 In this void, Republicans are compelled to take the lead and share our ideas to build a brighter future for Connecticut,” said Senate Minority Leader Len Fasano (R-North Haven). 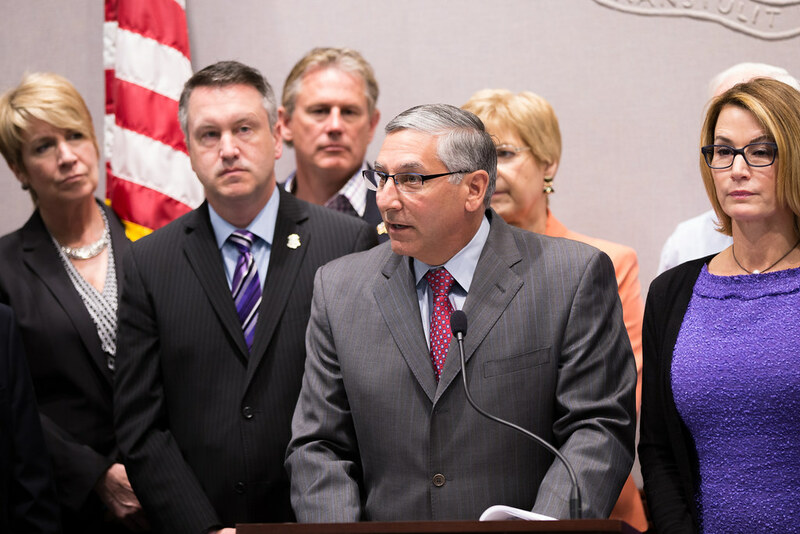 “Simply closing the projected deficit for one year is not enough,” said Sen. Fasano. “If we want to resolve the problems facing our state we have to think long-term and think about the policies that will shape our future. Families and employers shouldn’t have to live in constant fear of future painful cuts and growing tax burdens. To restore sustainability and predictability, we must take on a holistic approach now. 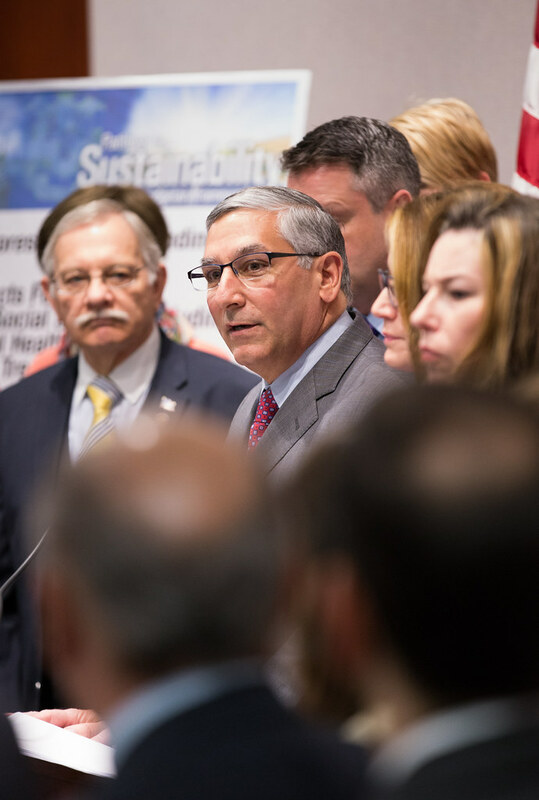 This proposal not only addresses the state’s immediate financial shortfalls, it does so in a way that strengthens our state so we are prepared to tackle larger budget challenges on the horizon. This is much more than budget cuts alone. 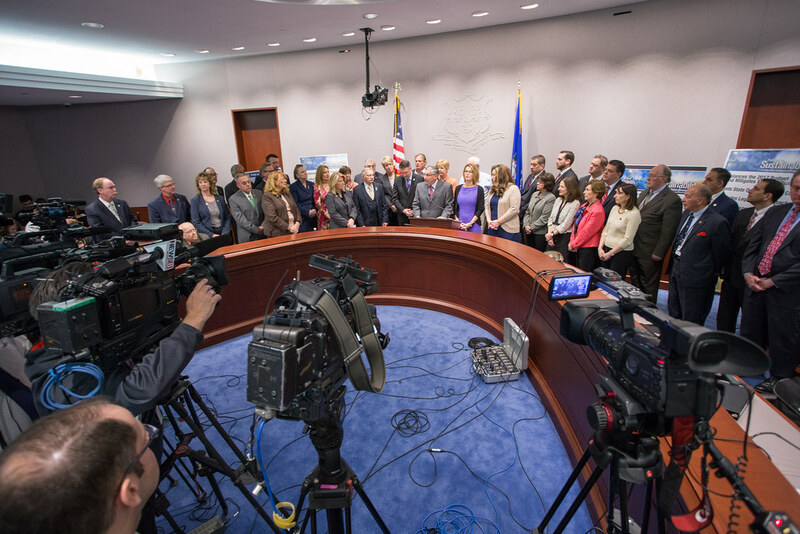 This is a blueprint for new policies that will help ensure our state lives within its means moving forward. 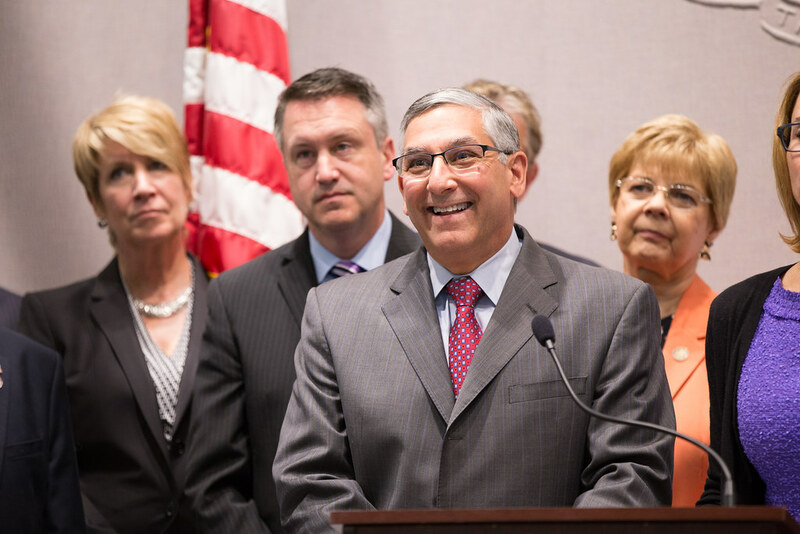 This is a budget built for generations, not elections,” said Fasano. 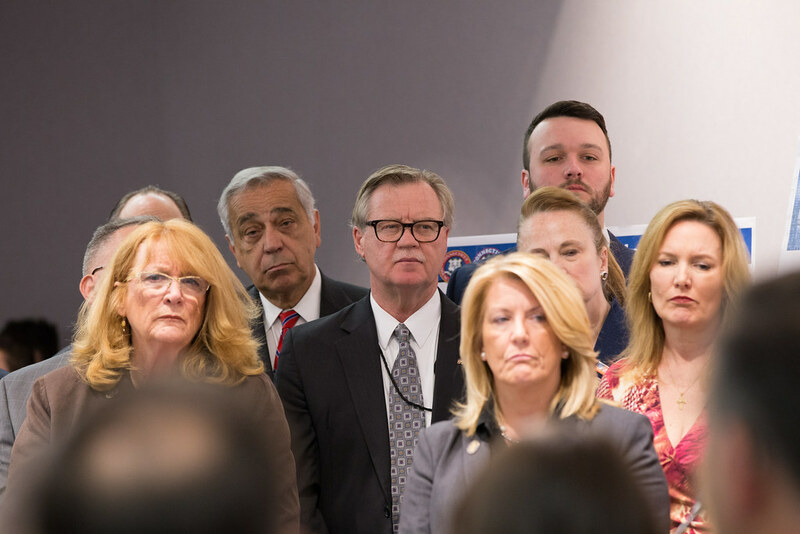 The Office of Fiscal Analysis estimates that if the current budget practices continue, the state will rack up huge deficits over the next 5 years ranging from nearly $1 billion to over $3 billion annually. 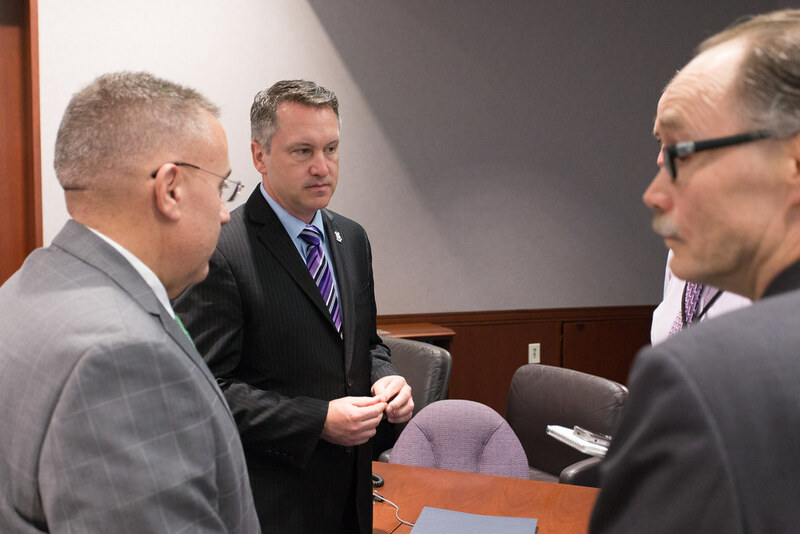 This plan includes a line by line budget to mitigate the fiscal year 2017 deficit, as well as long term structural changes. Together, these policy changes roll out into future years to mitigate ballooning deficits on the horizon. 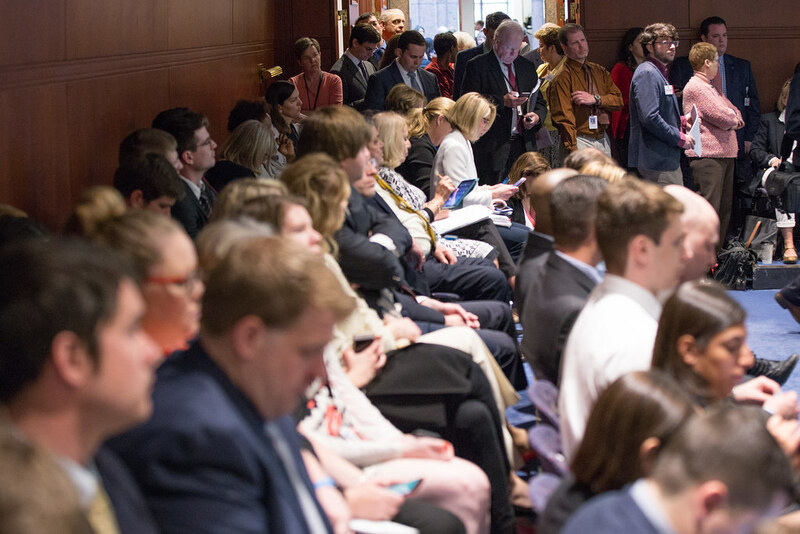 Following 2017, this budget proposal is projected to produce annual surpluses, with a cumulative total of over $1 billion. Protects funding for social services. 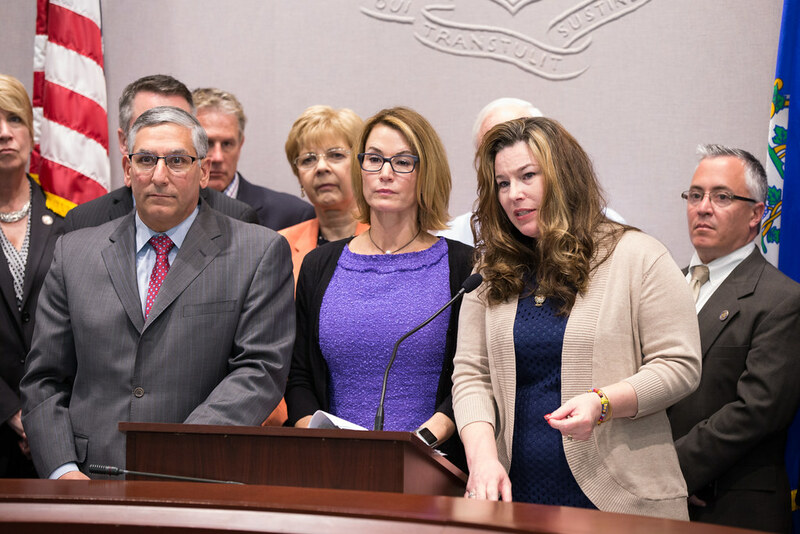 In order to preserve the safety net of services for the disabled, those with mental health needs, children, the elderly and those in poverty, this proposal eliminates new proposed budget cuts to direct services. 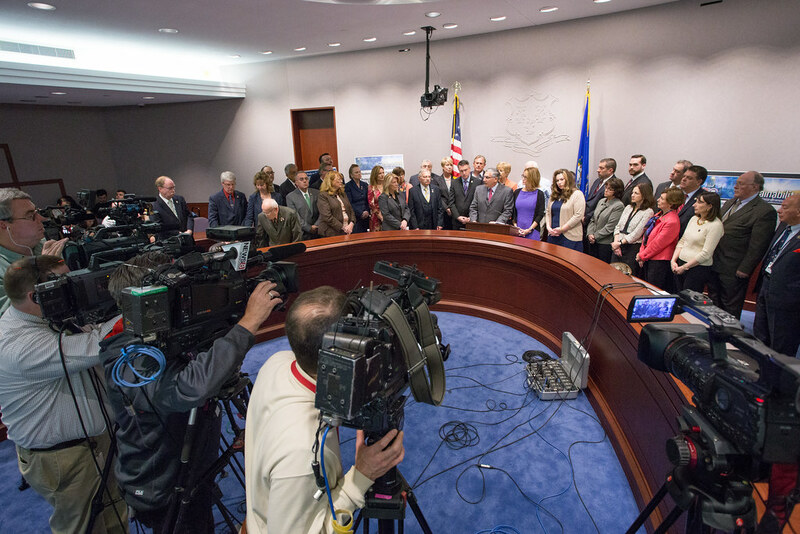 Restoration of support for hospitals and Medicaid reimbursements. 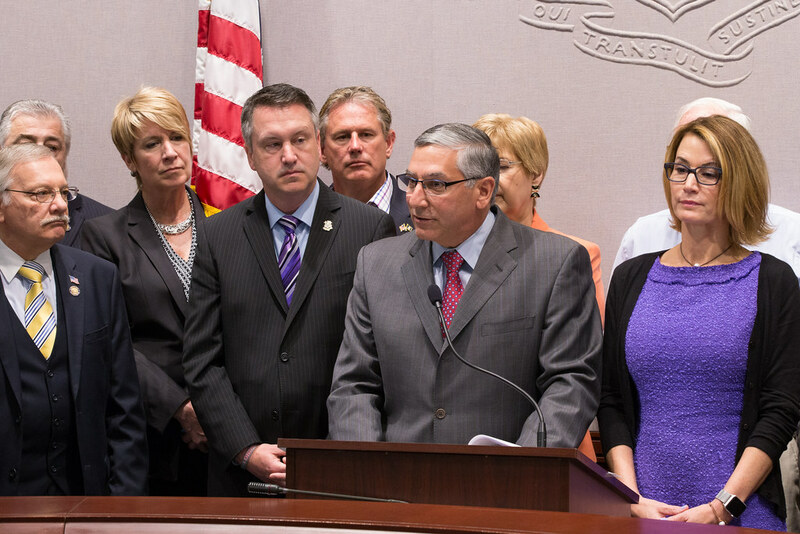 Restores education funding for towns and increases statutory grants to municipalities. Also preserves funding at 100% for car tax capping and implements a robust municipal mandate relief package. Maintains funding throughout the next 5 years. Administrative reductions. 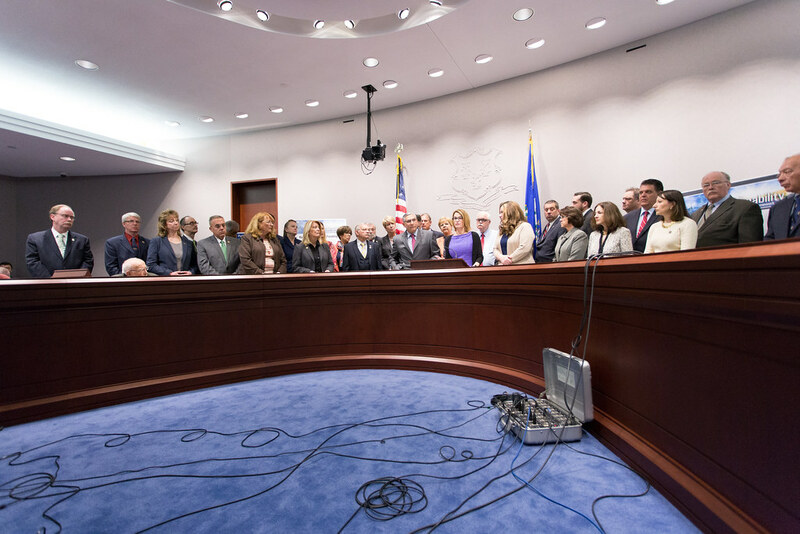 To enable the state to protect funding for core services, this budget cuts specific, non-service accounts by 12% for a total savings of $157.5 million. 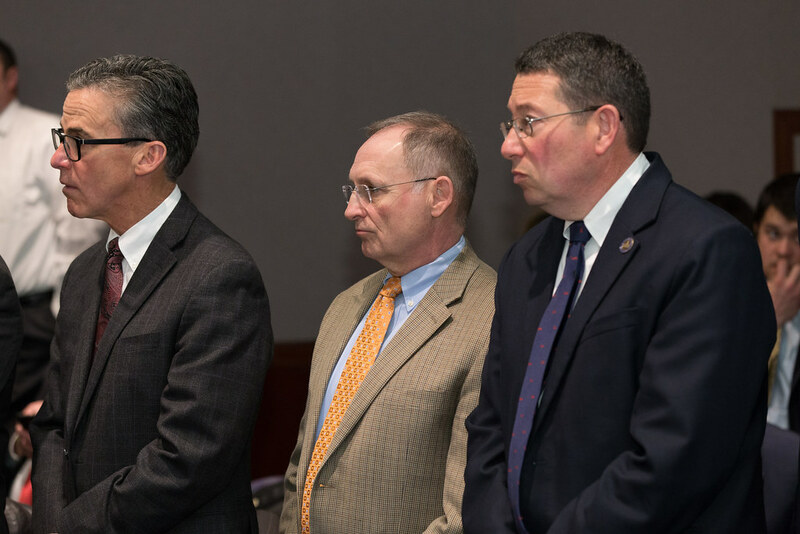 Legislative givebacks including legislative salary reductions and elimination of unsolicited mail. Modifications to debt service and a cap on state bonding. 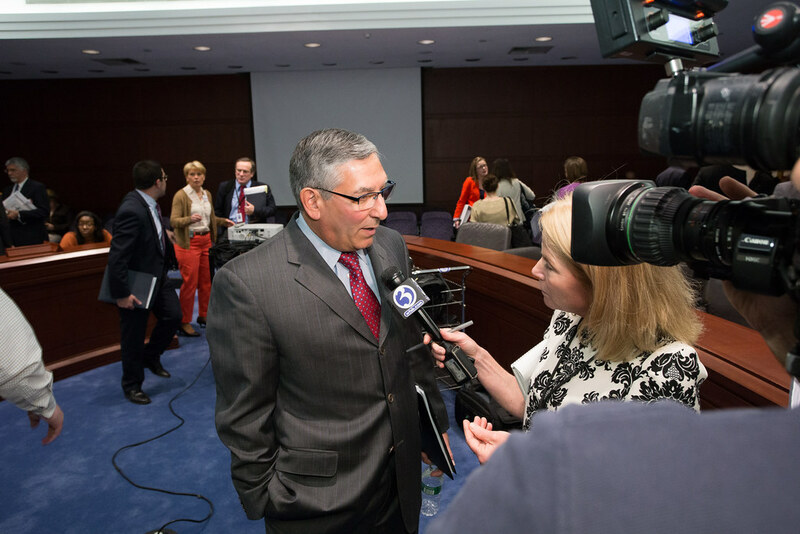 Funds transportation development with “Prioritize Progress” – a no tolls/ no tax increases plan. 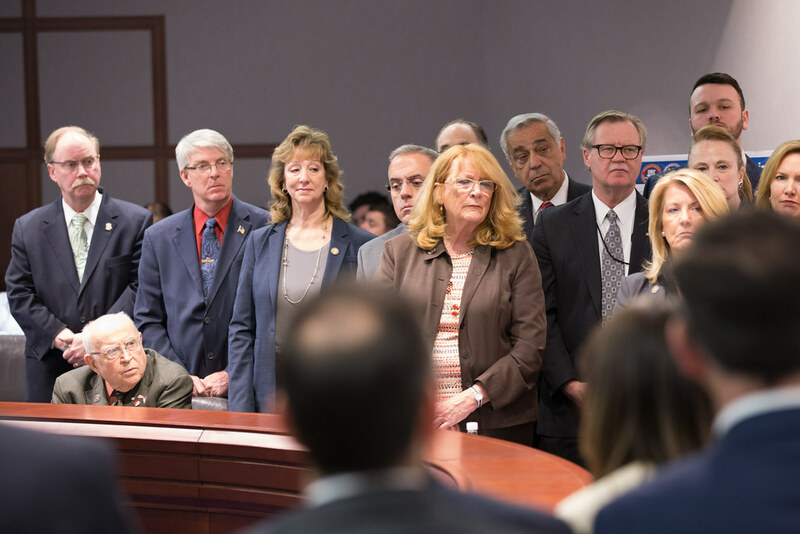 Implements long-term structural changes to the state budget including mandatory voting by the legislature on labor contracts, overtime accountability protocols, as well as caps on spending and bonding, and many more, detailed in the attached document. 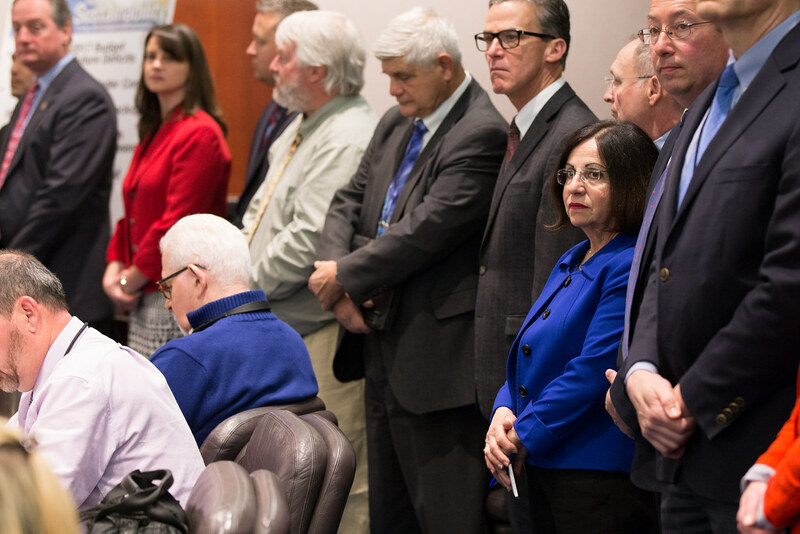 Prices out savings from changes to unionized state employee health and pension benefits, to offer an alternative to layoffs should unions come to the negotiation table. 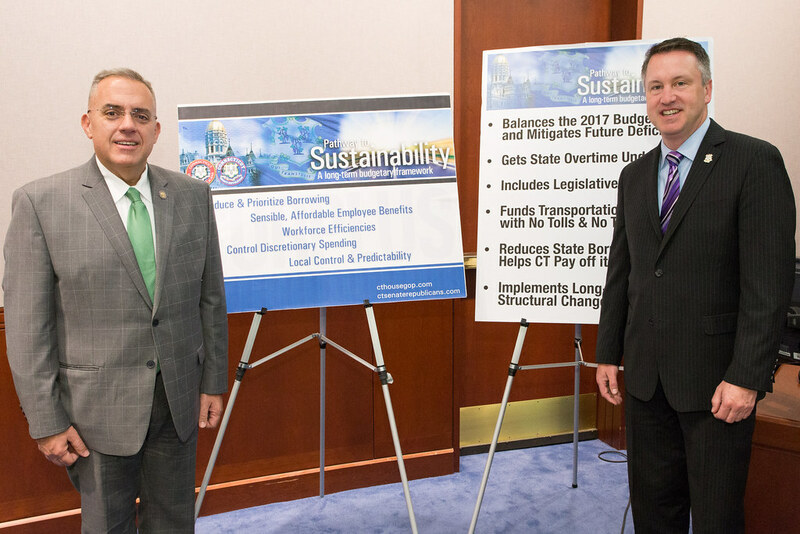 More budget details available online: http://ctsenrepublic.wpengine.com/2016/04/pathway-sustainability/.